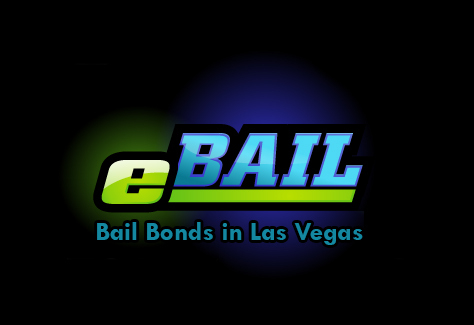 Bail online in 3 minutes or less or call 702-462-9200- is offered by eBAIL a professional Bail Bonds Company located at 3100 E. Charleston Suite 108 right on the corner of Charleston and Mojave. Our beautiful office is just minutes from the Strip and Freeway and we can post Bail at any of the three jails within minutes. Step 2 is to enter either the bail amount and it will automatically calculate the 15% fee required by law or you can enter a specified amount. Either way any money collected will be credited toward the 15% fee and court required posting fee of $40 per bond. Then you can read the Bail Bond Indemnity Agreement that you are entering into. This makes you responsible for the Defendant, to make sure they fulfill their obligation with the court. Step 3 is to enter your credit card information to pay for the transaction. Your information is secure and encrypted just like any other major retailer website. If you choose to you can call us and our friendly staff can take your payment over the phone. Once the transaction is complete you will immediately get an email receipt, a copy of the Bail Bond Indemnity Agreement and instructions on what to do next. Next post: Battery Domestic but from out of town?